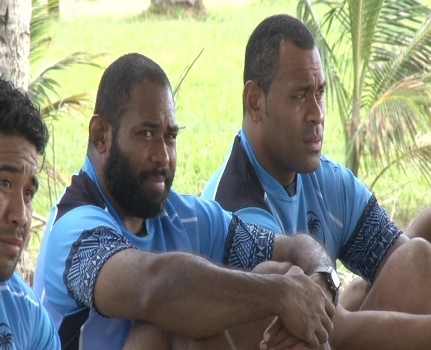 *The Vodafone Flying Fijians extended squad had its first training session today. McKee is pleased with the bright start in preparations for the busy international season ahead. The team goes through another session tomorrow before breaking camp on Saturday. The Fijians play the Maori All Blacks at the ANZ Stadium next Saturday, before competing in the Pacific Nations Cup.